We are the well known Fresh Pomegranate Exporter in India. The Fresh Pomegranate provided by us, is highly acclaimed by the international clients, owing to its various distinctive features and superior quality. 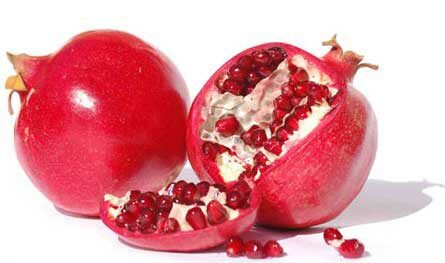 The most delicious Fresh Pomegranate offered by us, is available at reasonable prices for the clients.